Why mould issues should not be taken lightly? What are a mould issues? What are the causes of mould issues? What are the health impacts of mould issues? Expert comments and Q & A with UK’s leading mould expert about mould issues. 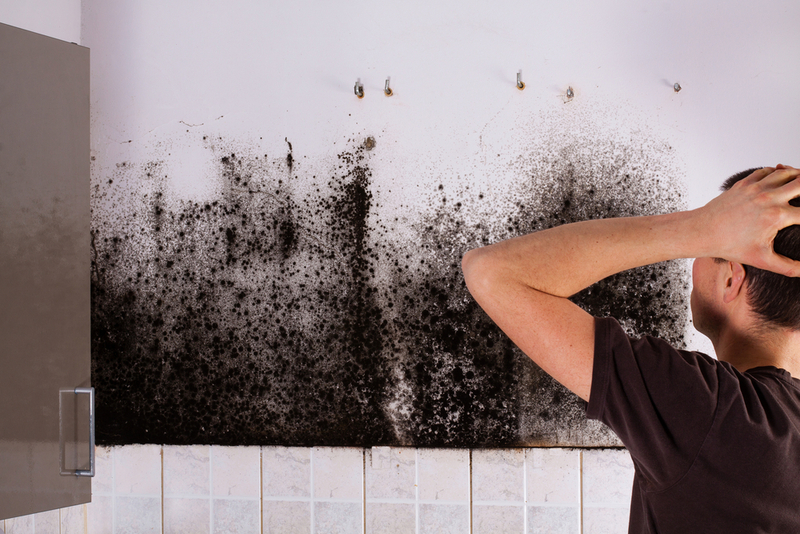 Legal discussion on who is responsible for mould issues – tenant or landlord? Section 1 What are mould issues ? Of these life style, is invariably not the reason for mould issues but a combination of other factors which require identification, repair, drying and then controlled mould removal. Medical products made from mould include “Statins”, antibiotics, and drugs to turn off the immune system typically prior to transplant surgery and these same chemicals may be present in homes affected by mould issues. One of the most dangerous mould issues found in the homes is called ‘black mould’. Its greenish-black gelatinous mould. It is usually slimy because of a wet layer on the top. However if a toxic black mould colony’s water source runs out it can appear dry and powdery. The cottage we currently live in is full of mould. It is black, green and red mould. It is rife in the cellar and is creeping up. The black mould is everywhere but I have sprayed it with a fungicide in the living areas. We have the heating on all year, lots of gaps in the old window frames providing ventilation and we use a condenser tumble dryer. We are constantly suffering with headaches and other aches. I am very worried and we are looking to move.